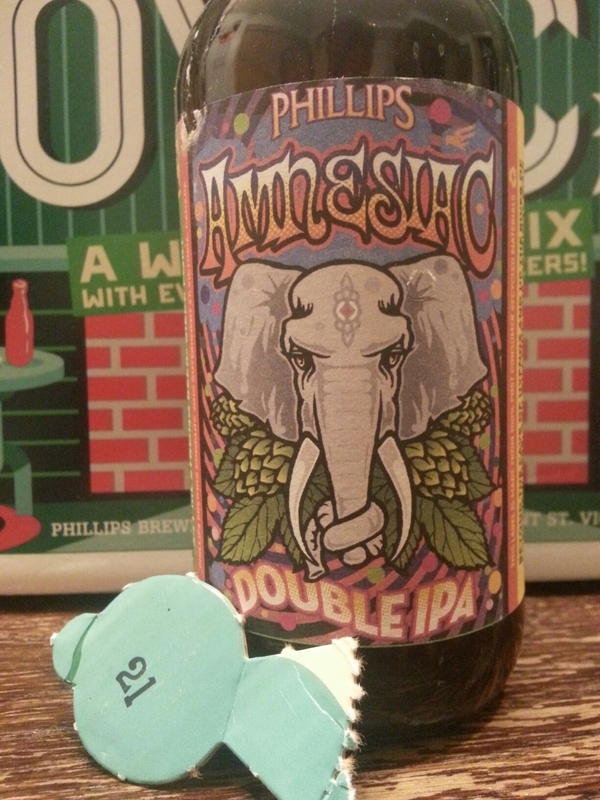 Phillips Snowcase 2015 Calendar Day #21 – Amnesiac Double IPA (skipped) | Justintoxicated. -That’s the thing with these calendars, about half are unique brews and the other half, well… Been there, done that. Had it back in 2012, got another bottle from the 2014 calendar, and now another one. No doubt I’ll get another one in 2016 snowcase calendar. Here’s the 2012 review.